Sennheiser TeamConnect Wireless conference system. 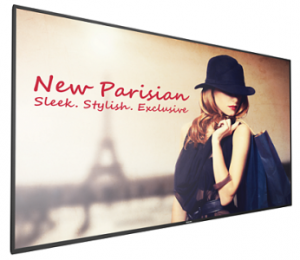 Super slim bezels for near seamless video walls! 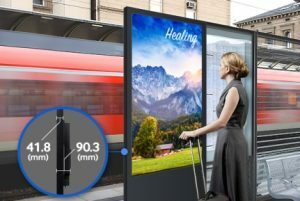 The new series of Samsung video wall displays offer a range of combined bezel gaps from 3.5mm to 11mm. 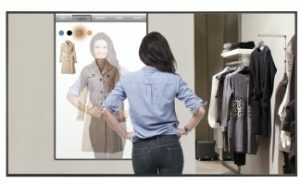 LG Commercial digital signage covers it all, from video walls and outdoor displays, to touch screen monitors and more. Increase your company’s impact while leaving a lasting impression. We work with Australia’s leading Consultants ,Construction-Architects-Engineers-AV Consultants-Consulting Engineers-Fitout companies, Buildings Developers & Project Managers, Interior Fit-out Contractors, Construction Companies, Electricians so that the Boardroom and conferencing solutions and integration/control systems Seamlessly integrate with our Professional Audio Visual systems, Projectors, Digital signage solutions, Commercial and domestic LED’s and Plasma screens. The integrated control system’s also interconnect with video conferencing systems such as Cisco, Polycom, Yealink, Lifesize, Aver, Avaya, Microsoft Skype for Business. Call us on 1800 111 387 for pricing and information.